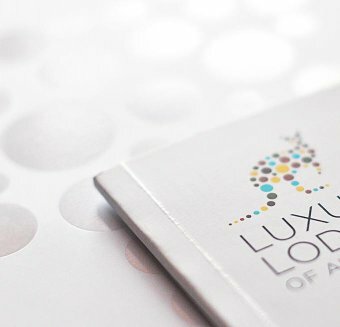 A feeling of relaxed sophistication flows throughout, attracting the discerning experiential traveller and guests seeking a civilised sub-tropical island escape. 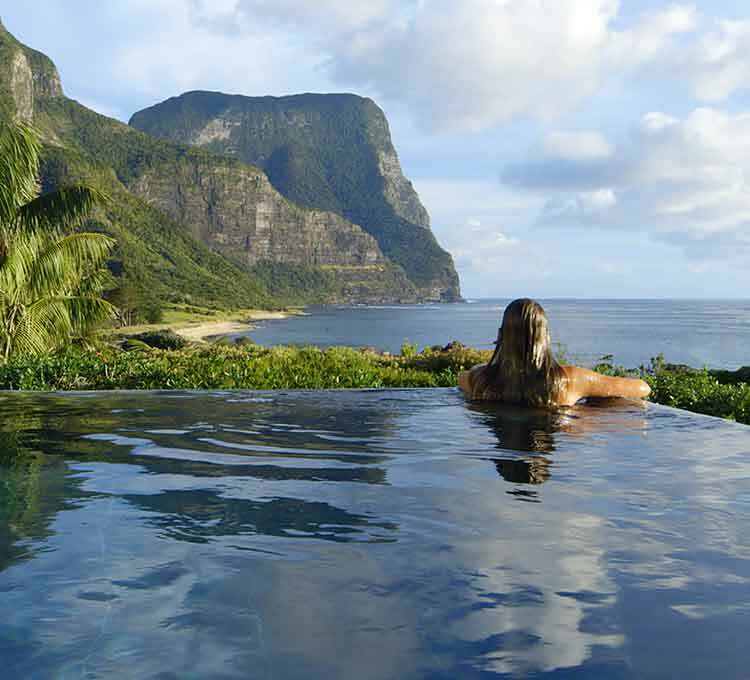 Lord Howe Island abounds with rare birds, plants, geology and marine life. Explore the most remote rocky coves, follow a rainforest trail or undertake a journey of discovery with world renowned naturalist Ian Hutton. Beneath the waves, discover an astounding world of stunningly beautiful reef fish and delicate coral formations. Join a glass bottom boat tour, hop on a kayak get up close with snorkel and fins. 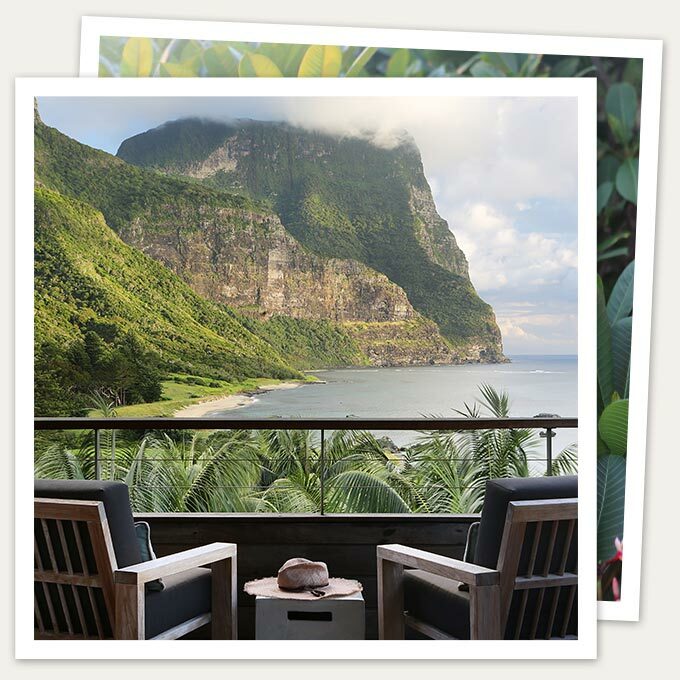 With Capella as a luxe base camp, take to rainforest walking tracks and explore remote rocky coves alive with magnificent birdlife or valleys brimming with ancient plants. Climb to the summit of Mt Gower, rated as one of the world’s best day walks or comb for shells on pristine white-sanded beaches.